The Samsung Galaxy S10 will be equipped with a triple rear camera system, just like the one reportedly coming to the Galaxy S10+. The news, which comes from South Korean news site The Bell, comes mere days after reports indicated that Samsung's super-sized incoming flagship, the S10+, was getting a remarkable five cameras, with a brand new, back-mounted, ultra-wide angle unit partnering with a dual front and rear setup. Now we hear that the Galaxy S10 (codenamed "Beyond 1") joins the S10+ (codenamed "Beyond 2") in getting the triple rear camera treatment. "The Beyond 1 has a single camera on the front and a triple camera on the back, which makes the front camera less than the Beyond 2. The entry-level Beyond 0 has a lower specification than the Beyond 1, with a single on the front and a dual camera on the back." Now, if that statement is accurate, that would leave us with three distinct Galaxy S10 models, as regular readers will remember we called last month. We'd have a "Beyond 2" S10+ with a dual front camera and triple rear camera setup, a "Beyond 1" S10 with a single camera on the front and the same triple setup as the S10+ on the back, and then we would have a more budget "Beyond 0" S10 model with a single front camera and dual setup on the back. A staggered camera offering like this makes sense us as there are widespread rumours circulating right now that the S10+ is going to be priced at the top end of the premium smartphone market, making it iPhone X-level expensive. This is likely down to all the hot new tech slated to be coming to the lead model, such as an in-screen fingerprint reader, all-screen display, and Face ID-style 3D biometric scanning. 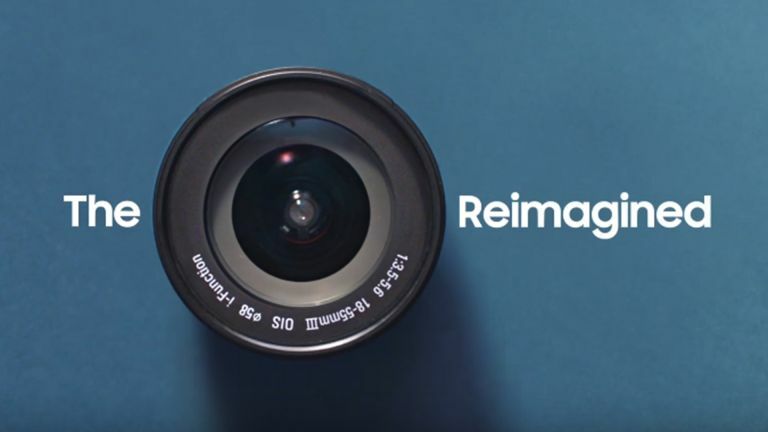 As such, by offering people various tiers of camera capability, Samsung can help more people carry an S10 device in their pocket – which the maker will certainly want after reports of disappointing sales of this year's flagship Galaxy S devices, the S9 and S9+.